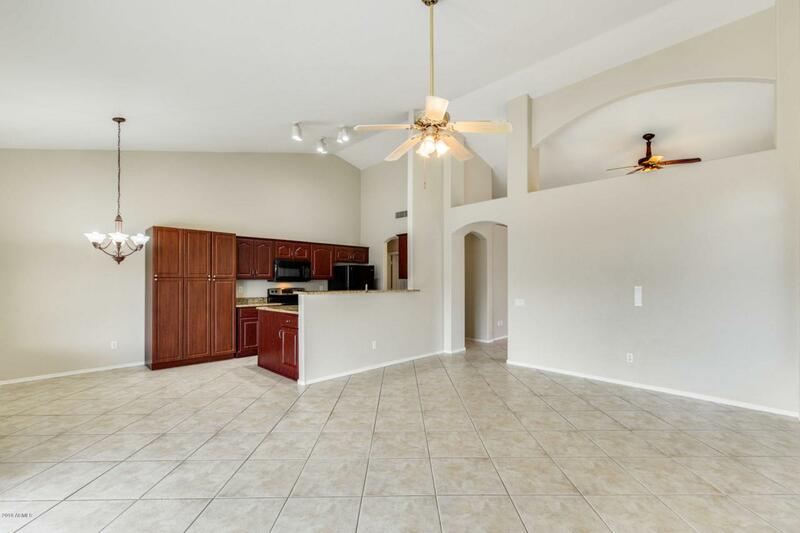 This beautiful Glendale home has 4 bed and 2 bath. Walking through the front door, you will feel right at home! Bask in the abundant amount of natural lighting that carries from room to room! 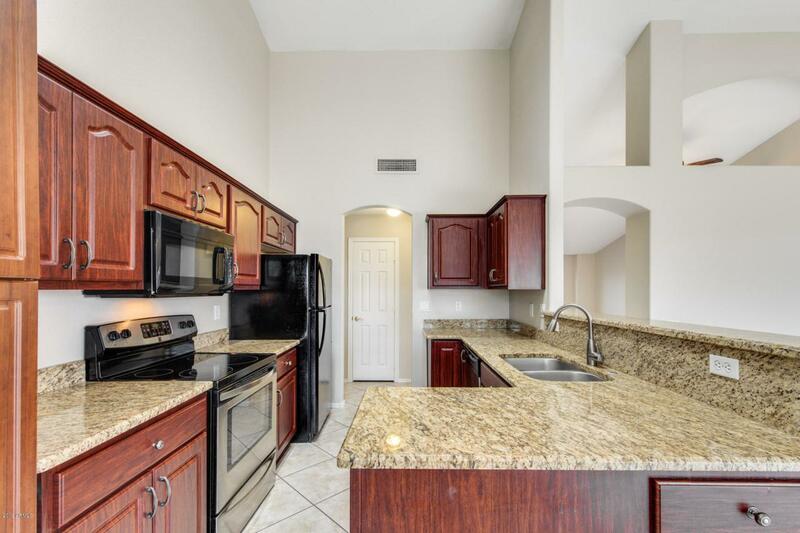 Your stunning kitchen has recently been remodeled with cherry wood cabinets, granite countertops, and sleek appliances. 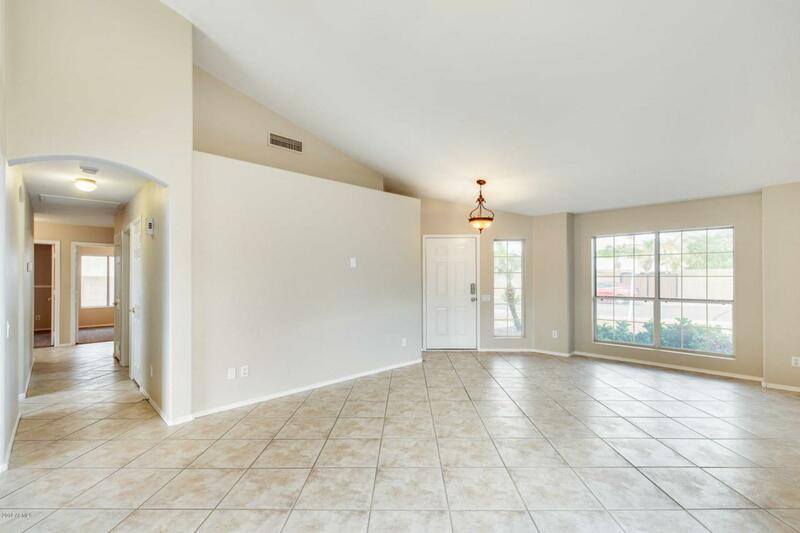 You will love that the kitchen overlooks into the living room, making conversing with guests easy. Your oversized backyard is where the fun is to be had! 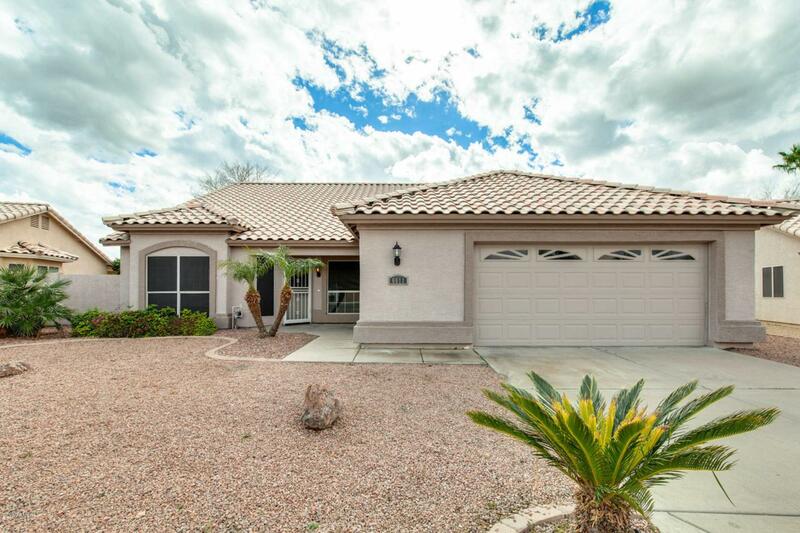 Chase the kids or play yard games in the lush grass, or jump into your sparkling pool; an Arizona must-have!